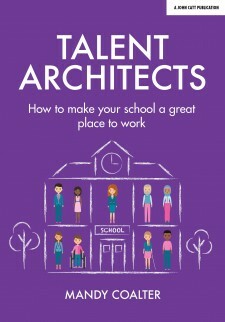 In this book, headteacher and professional learning expert Dr Kulvarn Atwal presents a model that maximises both formal and informal opportunities for staff development. Through peer learning, modelling, coaching and mentoring, engagement in research and other professional growth activities, the thinking school creates a dynamic collaborative culture that permeates the entire learning community. The greatest influence on the quality of children’s learning is the quality of teaching they experience. And the quality of teaching is dependent on the quality of teacher learning: the aggregate of their knowledge of pedagogy, their reflection on practice and their disposition for continual improvement. 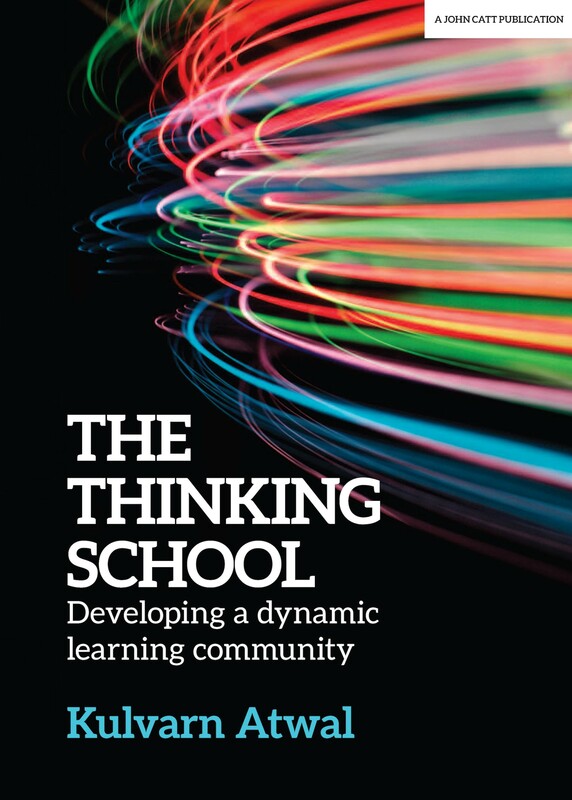 The Thinking School is a timely practical resource for schools and school leaders. It is essential reading for all those interested in education in school and for anyone who cares about teacher learning or children’s learning. 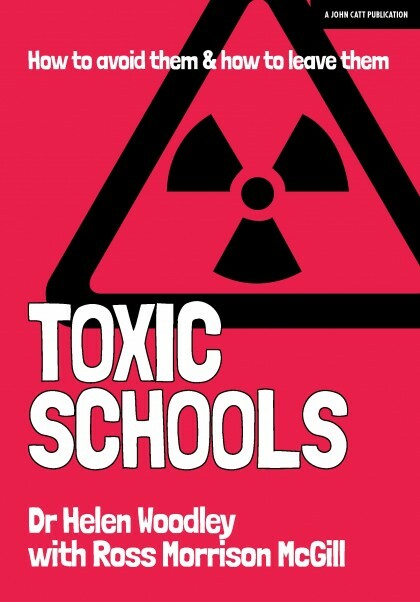 Dr Kulvarn Atwal has spent his entire career teaching and leading in East London schools, and is currently Executive Headteacher of two large primary schools. Kulvarn specialises in teacher professional learning. His doctoral thesis highlighted the factors that impact upon teacher engagement in professional learning activities, with a particular focus on action research. 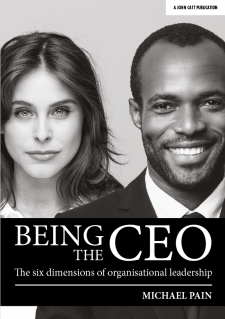 His research draws on theories of workplace learning to provide a practical model for schools. The model is designed to develop teacher learning activities that impact directly on pupil outcomes, and has been used to shape leadership practice across the UK and Europe.